Post, pre and neonatal counselling. Specialising in work with overwhelmed new parents and fathers that have lost a sense of who they are. Qualified and trained Marriage and couples therapist. Also working with anxiety, depression and addiction. Flexible hours, session lengths (50,60 and 90 minute). Post graduate trained Psychotherapist & Counsellor Nicholas Reid. email: info@Tri-Psychotherapy.com or call 07707111240. Children & Families: Prevention. 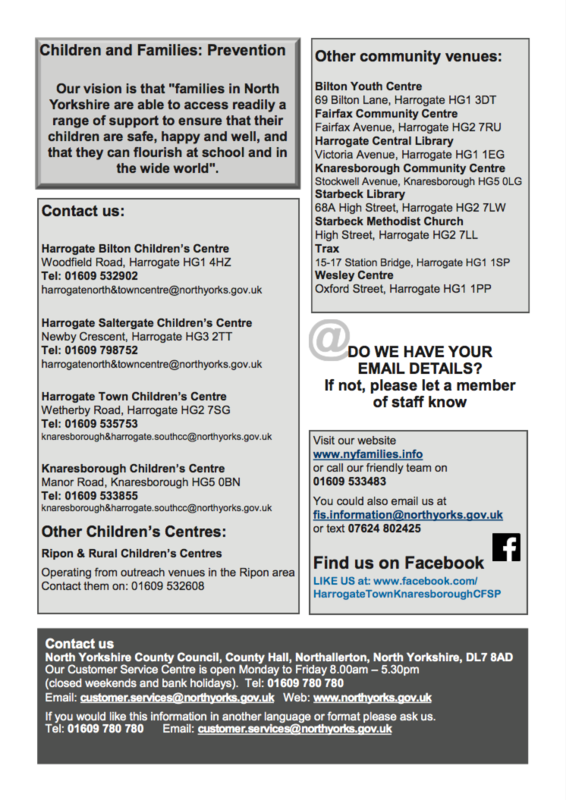 Harrogate & Knaresborough Areas. Some sessions will not run during the school holidays. Reflect is a pregnancy support charity based in York and Harrogate. 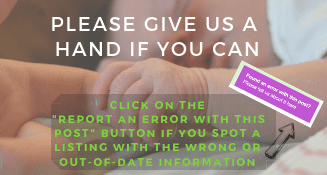 We provide free, impartial and confidential support to men and women facing an unexpected pregnancy choice and to those struggling after experiencing pregnancy loss, including miscarriage, still-birth and post-abortion. We can offer face to face advice and support at our venues in Acomb and Harrogate, or if this is not convenient, we can also arrange other appointment locations or provide help over the telephone or by email. 97% of abortions in 2013 were carried out solely to reduce the risk of harm to the well-being of the pregnant woman. However, the number of women seeking post-abortion support is rising. Research shows a woman is best able to cope with an unintended pregnancy decision made free from pressure or fear. 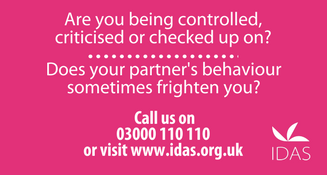 A woman (and her partner) are far more likely to cope with a decision that has not been rushed, knowing they have made a truly informed choice, even if it is difficult at the time. We offer this time and space at Reflect, with non-judgemental support and information to help people make the decision best for them. We provide emotional and practical support whatever the outcome and aim to help all men and women access the services they need. Your baby’s umbilical cord is a valuable source of stem cells which can be collected and stored. These cells may be used as a crucial part of treating or curing an illness. Cord blood is the blood that remains in the placenta and umbilical cord after a baby is born, which are both usually thrown away after the birth. However, as this is a rich source of stem cells, it can be collected, processed and stored to be used later for potential treatment. Based just outside London, Smart Cells are the UK’s first cord blood storage company. Collecting and storing cord blood from newborn babies has become more well-known over recent years, but many are still unaware of the fantastic opportunities it can give your child and their siblings throughout their lives. More than 80 medical conditions, ranging from cerebral palsy to sickle cell disease and many more in between, can currently be treated using cord blood stem cells. Smart Cells are currently leading the way in advances into stem cell research to identify more conditions and symptoms that can be treated using cord blood, with 20 stem cell samples released for clinical use since 2005 – this is more than any other private cord blood company in the UK. Pregnancy and starting a family are full of special moments that you don’t want to miss. You only have one chance to store your baby’s cord blood. Contact Smart Cells to find out more. WHAT CAN RELAXATION, MINDFULNESS & REIKI DO FOR YOU? Reiki energy session can brings deep relaxation, soothing emotions and reducing negative feelings. It can help you be the best that you can be. One treatment is physiologically the equivalent to 3/4 hours of deep sleep. It helps you find true peace of mind and brings positivity to help you cope with life’s daily challenges. Please ring Loraine to have a chat regarding various therapies and beauty treatments. Hypnobirthing & complete antenatal courses to inform and empower you for a calm, confident and positive pregnancy and birth. Helping you and your partner to become a real ‘birthing dream team’. Eliminating any fears you have about your birth and filling you with confidence to have a positive birth experience – whatever labour throws at you. Inspired Birth offers a complete birth preparation program through hypnobirthing. Hypnobirthing teaches the physiology of birth, breathing & relaxation techniques alongside self-hypnosis to be used during labour. This knowledge & understanding help to remove any fear & allow for a calm & safe birth.